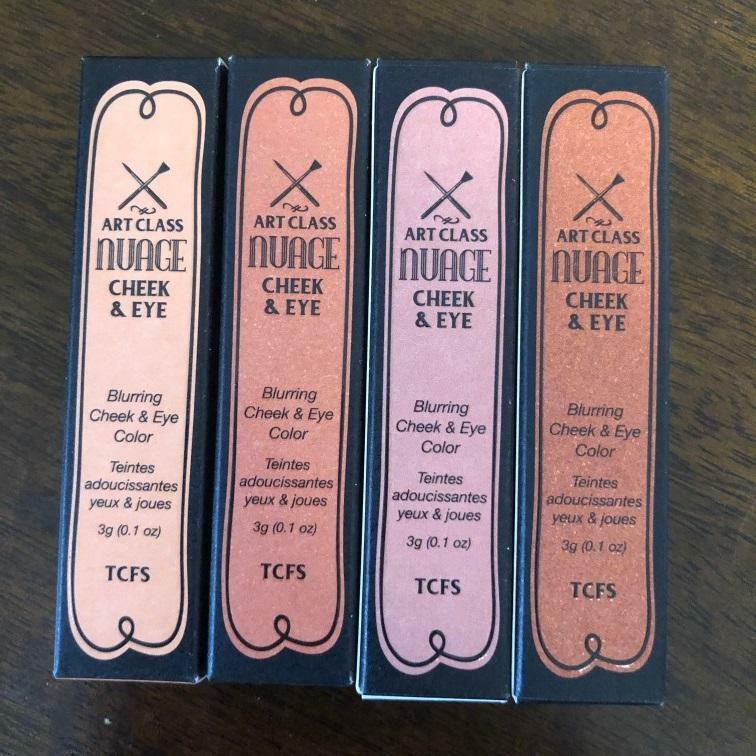 Radiant your Skin Care with the [Too Cool For School] Art Class Nuage Cheek & Eye #04 (Mellow Red)! we aim to provide you best korean products to take good care of your skin, including Cosmetics, Makeup, Blusher&Highlighter. Hydra Blusher&Highlighter online.